July 26 – Music by Warp Trio and food by California Wrap Runner truck, offering salads and gourmet sandwich wraps. 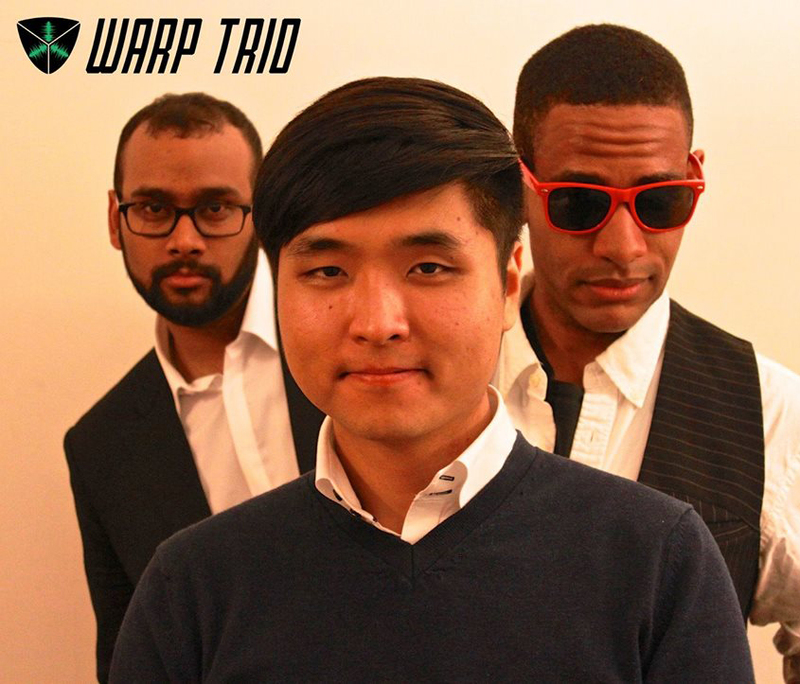 Warp Trio, formed in 2014, is not your typical trio. It is an inter-disciplinary collaboration of eclectic programming that includes original material, dynamic interpretations of popular music, improvisation and unique takes on the classical repertoire. Its members are accomplished musicians with impressive credentials and international experience. Learn more at WarpTrio.com.